Oral health is a large part of your overall health. If left unchecked, a simple toothache can lead to serious disease and potentially spread throughout your body. Poor oral health has been linked to other health issues such heart disease and diabetes. The general recommendation is to have a dental cleaning every 6 months, and every 3 months if you have a gum disease. However, if you notice any pain or other oral problems be sure to get into your local Port Orange dentist as soon as possible. 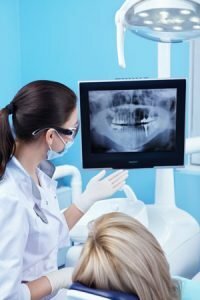 X-rays: X-rays are a quick and painless way to assess your overall oral health. An x-ray can show if there is any bone loss, decay or oral abnormalities. Depending on your insurance provider and dentist, x-rays are generally only performed once a year. Physical Exam: The dental hygienist will use a small mirror to look in your mouth. During this examination they will visually check for any signs of gingivitis, a gum disease, or any other potential concerns. Plaque and Tartar Removal: The dental hygienist completes this step by using a scaler to scrape off any plaque and tartar around your gums and between your teeth. Plaque and tartar are actually two different things. Plaque is a bacteria that builds up on your teeth and is easily removed by daily brushing and flossing. If plaque is left to sit, it hardens and turns into tartar. Tartar must be removed by a professional to avoid damaging your teeth or gums. Polishing and Flossing: Next the dental hygienist will brush your teeth using an electric toothbrush and gritty paste to polish your teeth. Lucky you gets to pick what flavor! Once you are all polished the hygienist will floss your teeth. It’s recommended to brush and floss your teeth at least twice a day for a minimum of two minutes. Fluoride Treatment: The last step consists of putting a foam or gel fluoride application on your teeth by using a mouthpiece that sets over your teeth. The mouthpiece is left in your mouth for about one minute and then you will rinse out the excess with water. 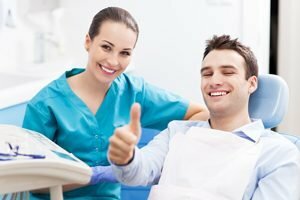 Once the dental hygienist has completed the above steps the dentist will then come visit with you. They will examine the x-rays along with assessing a physical examination. If there are any concerns they will be discussed during this time. Now is the time to bring up any questions or concerns you have yourself! From start to finish, your normal dental cleaning is completed in under an hour. If you’re looking for trustworthy and experienced dentist, Contact Us to make your appointment. 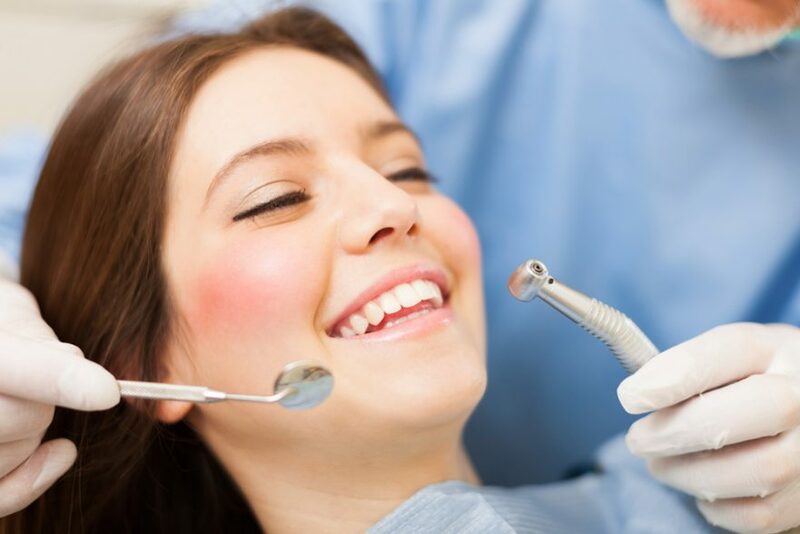 Are You in Need of a Dental Clinic in Port Orange?